More payments, more power...less clutter. That's where Clover Mini POS system comes in. 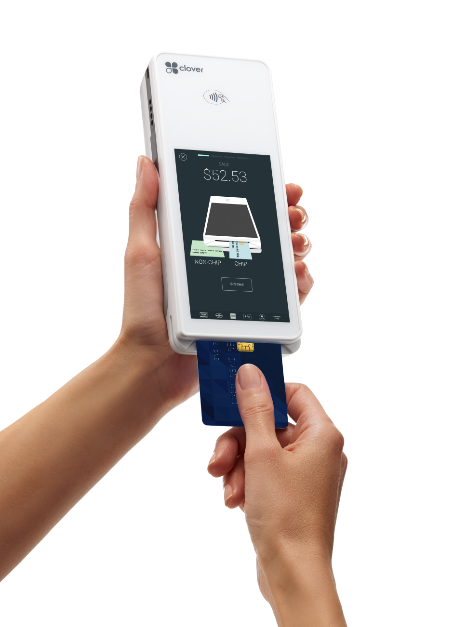 It's the sleekest, most flexible payment terminal around. 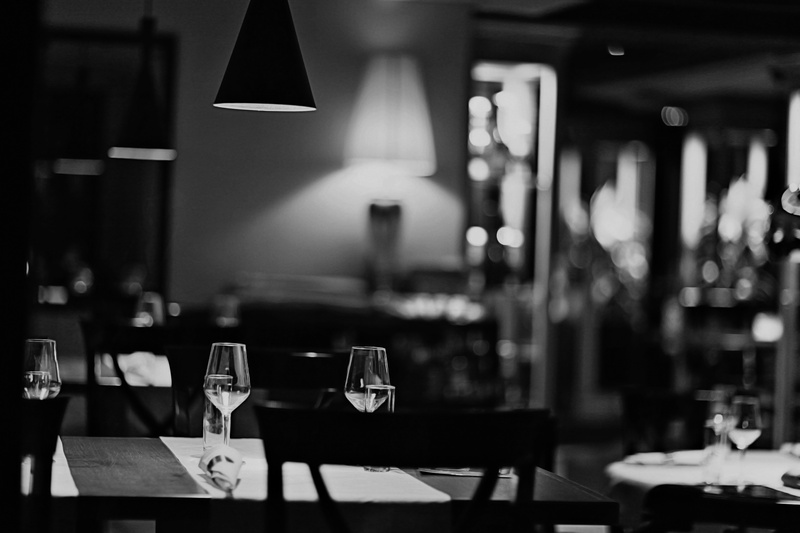 The smart, flexible POS device that's as dynamic as your business. Ready to take payments wherever your business takes you. A POS designed by hospitality vendors, for hospitality vendors. 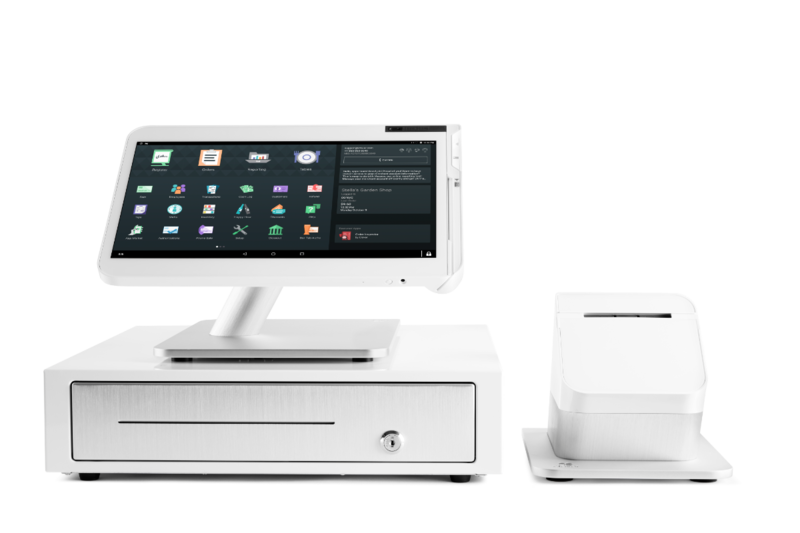 Booker wirelessly integrates with the Clover Mini, bringing the power of next generation payments and the leading business management platform to service businesses. 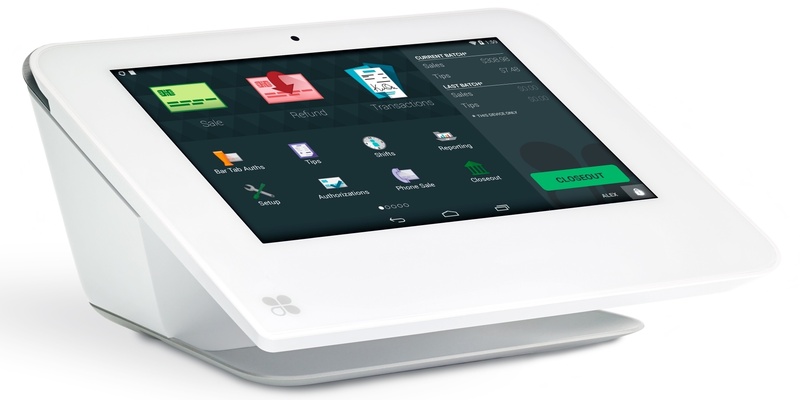 Clover point-of-sale devices offer an unbeatable value of hardware and software. From patented swivel on the Clover Station, small footprint of the Clover Mini, to ergonomic design of the Clover Flex, each device offers beautiful and modern look. All Clover devices work seamlessly with each other to support business transactions at the counter, in line or on the go. A transaction saved on one device can be finalized on another. Make quick work of complex business tasks using any of over 20 pre-installed apps or find the right tool among hundreds on the Clover App Market. 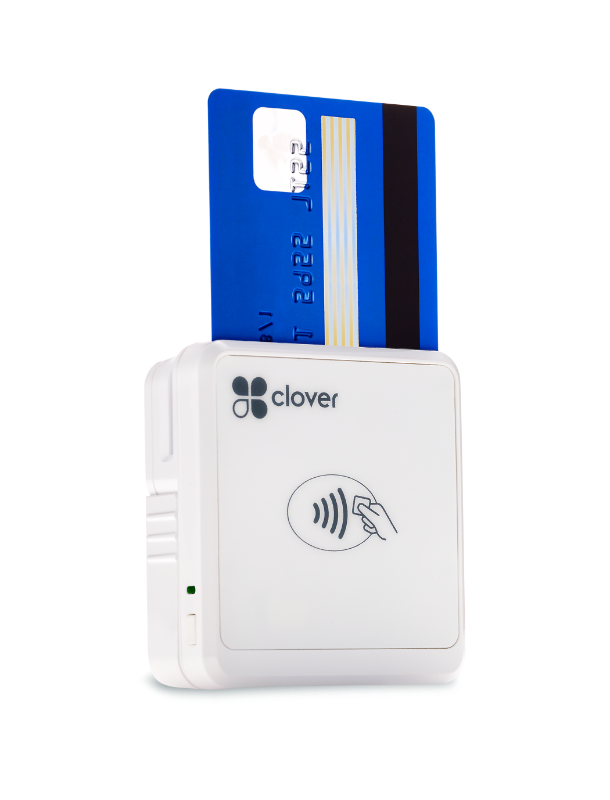 All Clover devices are designed to make sure customers are able to complete fast, secure and reliable transactions with each swipe, dip or tap. From the very basic functionality of payments acceptance to a full featured Point-of-Sale system. Clover offers three Service Plans that will satisfy most business' needs. 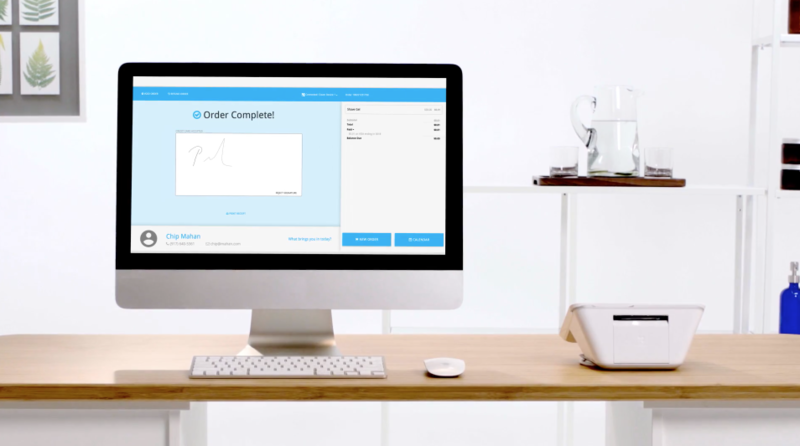 From managing inventory or orders, to tracking sales and securely accepting the latest payments - Clover has you covered. 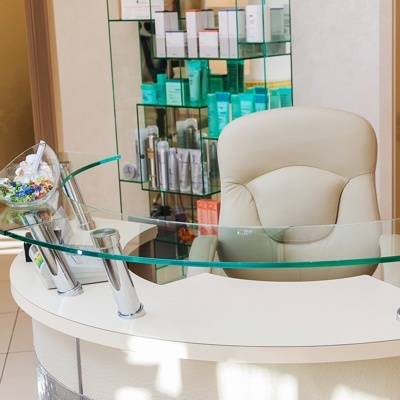 Whether you run a Restaurant, Coffee Shop or a Beauty Salon, Clover POS System knows your business. 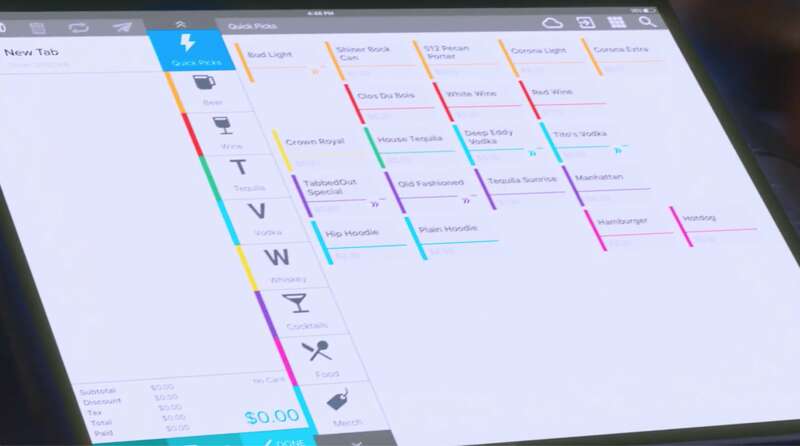 Manage tables, orders and kitchen with ease. 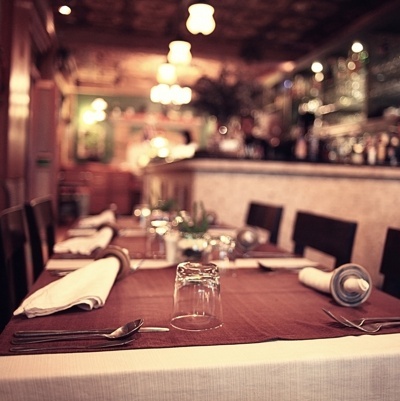 Get to know your customers and encourage them to visit more frequently. 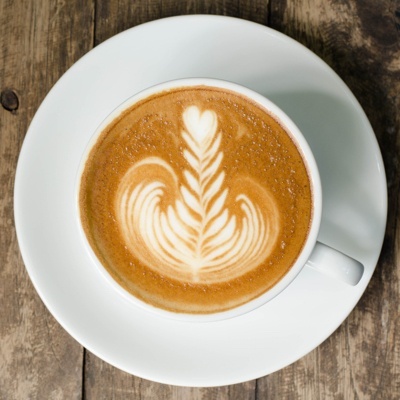 Your customers wake up every morning to have one of your Lattes. Clover Rewards will make sure they'll stop by on their way home as well. 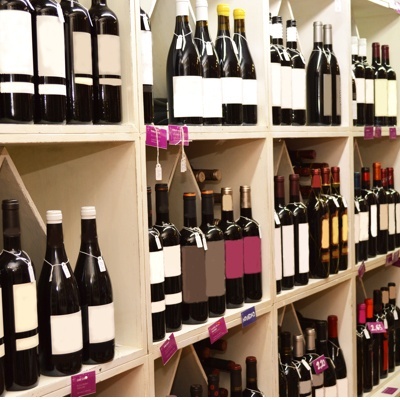 We know how difficult and time consuming it is to manage inventory, customers and employees. Fear no more! Rescue your time with Clover. With Booker integration, Clover gives you the ability to stay on top of scheduled appointments and even email or text reminders.